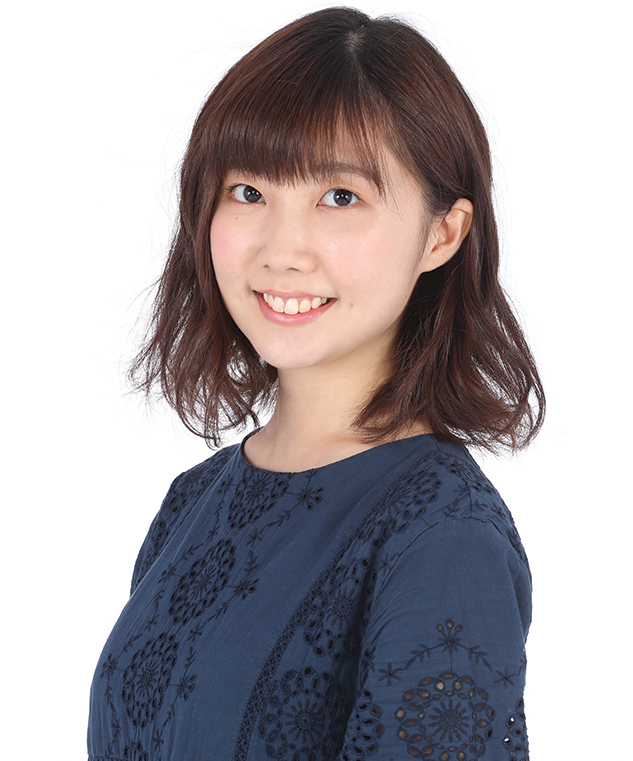 We are pleased to announce the Promised Neverland secret guest: the lead voice actress of Emma, Sumire Morohoshi! 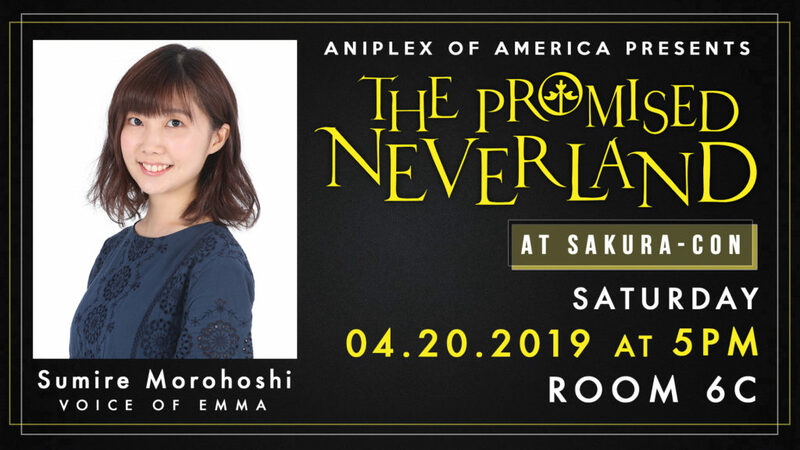 The Promised Neverland special event at Sakura Con 2019 is brought to you by Aniplex! Saturday 4/20/2019 at 5 pm, room 6C.